Netbet Casino Review & Rating 2019: Is Netbet Safe? Netbet Casino is part of the Netbet Group, one of the biggest sports betting and online casino gaming brands in the world. The group is owned and operated by Cosmo Gaming Company Limited, based in Malta and licensed and regulated by Malta Gaming Authority. In the UK market, Netbet is licensed and regulated by the UK Gambling Commission, and the brand holds an additional license in the Republic of Ireland as well as licenses in Belgium, Curacao, Gibraltar and Alderney. Netbet was established in 2001 and its casino arm received its casino license in 2006. Netbet Casino features over three hundred games, sourced from multiple software providers including Playtech, NetEnt, Evolution Gaming, IGT, Microgaming, Amaya, iSoftbet and many others. 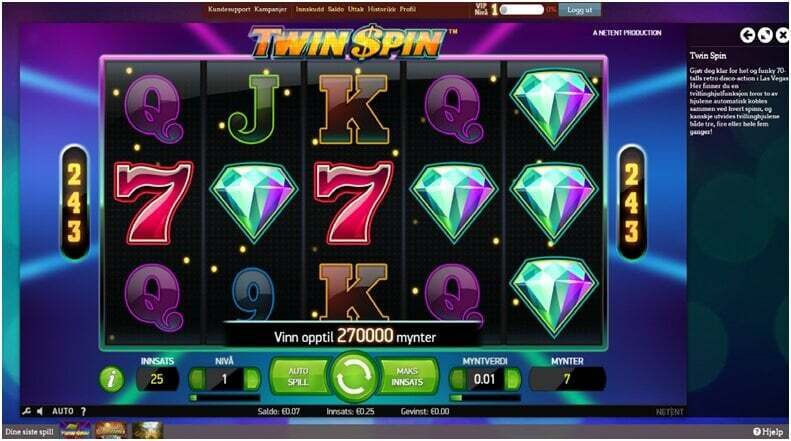 The brand also offers a sophisticated and comprehensive mobile platform and live casino. Netbet Casino online gaming and sports betting is one of the most popular in the United Kingdom, with thousands of punters visiting the site every day. Netbet Casino is currently offering a substantial welcome bonus to new players opening a real money account with a deposit of no less than £20 to unlock the Netbet Casino Deposit Bonus of 100% match up to £200. The Netbet Casino welcome bonus does not require any additional special Netbet Casino bonus code to unlock the offer and the bonus sum is automatically allocated to their account. Netbet Casino promotes thousands of weekly free spins giveaways and entry into exclusive tournaments. There are also additional bonuses and promotions for mobile players upon signing up. The Netbet Casino deposit bonus offer is exclusively for brand new players who have never held an account with Netbet and is also perfect for complete beginners who have never played any online casino games before. A new registered player account is also valid for the Netbet sports betting side of the website and can be used for their mobile gaming platform. The Netbet Casino bonus comes with specific bonus conditions and players have to wager the bonus amount and their deposit amount at least 30x. As mentioned above, players do not need any Netbet Casino Promo Code to take advantage of the Netbet casino welcome bonus offer. 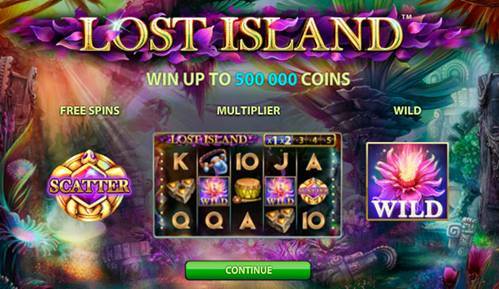 To find bonuses that provide different conditions for your gameplay, please navigate to our casino bonus comparison. The Netbet Casino and sportsbook is one of the most professional looking online gaming sites in the industry. This gaming and betting destination is ideal for serious gamblers who are not interested in a lot of frills, flashing lights or any other unnecessary distractions. At first glance at the Netbet Casino homepage, the amount of tabs and columns may seem a bit overwhelming but, after a few minutes of adjusting, one realizes just how well-structured the site actually is. During our Netbet Casino review, we found that getting from one section or page and moving to another can take place in three or four clicks, maybe less. Besides the minimal number of clicks needed to open tabs/categories and pages, the sheer responsiveness of any of these items mentioned is fantastic. Tabs and windows open in flash and live transmissions such as sports videos; game animations and so on are smooth and totally immersive. As mentioned above, the look and feel of the Netbet Casino is professionally designed and appeals to a sophisticated crowd of players. The site’s cool, dark colours are ideal for long gambling or sport betting sessions where looking at the screen for extended periods is a prerequisite. Netbet casino is brilliantly designed and structured with relevant tabs for everything that you need to navigate around the site. The Netbet platform is available in a browser-based Instant Play version as well as a comprehensive mobile platform, live casino and sportsbook. The Netbet Casino and sportsbook can be accessed easily by a multitude of systems. During our Netbet Casino test we logged on to the website with Windows, Mac and Linux as well as on mobile via Windows Phone 8.1, Blackberry10 and course Android and iOS. This is because all of these different devices can simply use their browser, as long as it supports the latest version of Flash or mobile with HTML5 ability. This is one of the main reasons as to why the casino scores fairly well on our Netbet Casino test. Netbet Casino offers one of the most comprehensive online casinos in the industry and simply beats most of its rivals just based on the sheer number of games alone. Netbet Casio currently offers close to 500 games of which at least two thirds is taken up by slots. 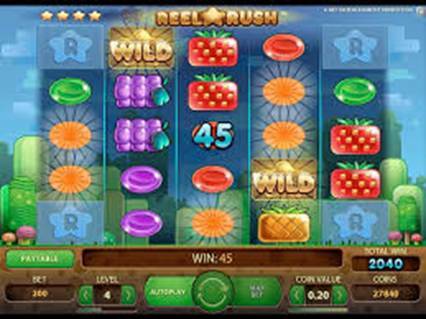 Slot machines are the most popular type of casino game, in both land-based casinos and online casinos. Any casino worth its salt will always have more slots titles than any other type of game. 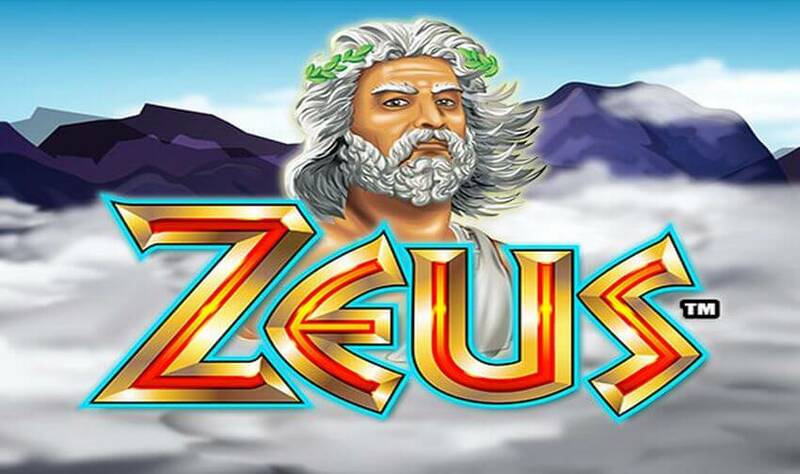 These slots are incredible to play, with tons of special features, incredible high quality video and animations and playing them within the high performance Netbet Casino framework made it even better. Netbet also offer a range of other games including over twenty versions of blackjack and roulette each, close to forty variations of video poker and almost the same number in various miscellaneous table games. Netbet Casino also offers a live casino and we decided to make this part of our Netbet Casino test, seeing what their live casino was like and if it could measure up to some of the others on our top casinos list. When we saw that the Netbet live casino was powered by both Evolution Gaming and NetEnt, we already knew that this was going to be a quality experience. The casino is streamed in HD and provides and incredibly immersive gambling experience as you will ever get outside of actually going to a real casino. Games are smooth and betting fast and as a bonus you can even interact with the live dealers. 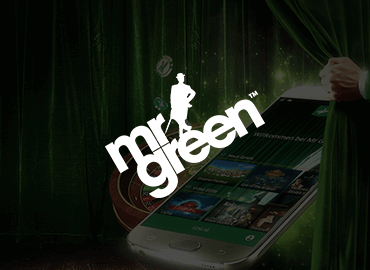 The Netbet mobile casino platform currently offers over 30 top games plucked from their impressive casino floor. The collection is more less the same ratio of games as their normal casino with the majority of slots and a few table games to back it up with. 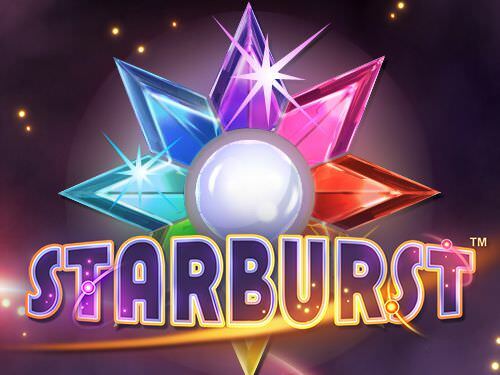 You will find top slots to play on Netbet mobile including Starburst, Aliens, Basic Instinct and many others. There is no need to worry about downloading a Netbet app because you can simply visit the casino from your mobile browser. Netbet Casino does include a handy QR code for scanning and getting the app that way but you can play without it. Netbet Casino support staff offer friendly and efficient customer service and there are three basic avenues which you could use to contact their professional support team: live chat, email and phone call. 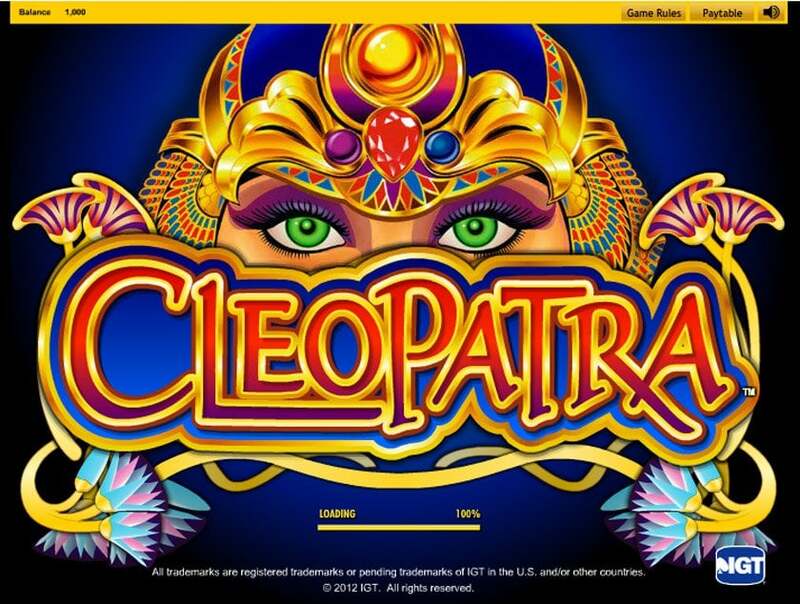 We tried all three options as part of our Netbet Casino test and have to say that all options work really well. If your issue or question is not serious or urgent, sending an email to [email protected] would suffice as the response time is slightly slower, which usually takes a few hours, but no more than 24 hours. Live chat or direct phone calls to +44 203 608 6024 are obviously much faster and talking to a friendly customer support agent over the phone is quite nice, bringing a human element back into online casino gaming. Here’s where Netbet Casino has points dropping slightly though. The customer support is not available 24/7 but operates at slightly limited hours from 8am to 12am UK time. Most top casinos offer full 24/7 support and we would love to see the casino offer a full time service in the long run to up the rating in the near future. 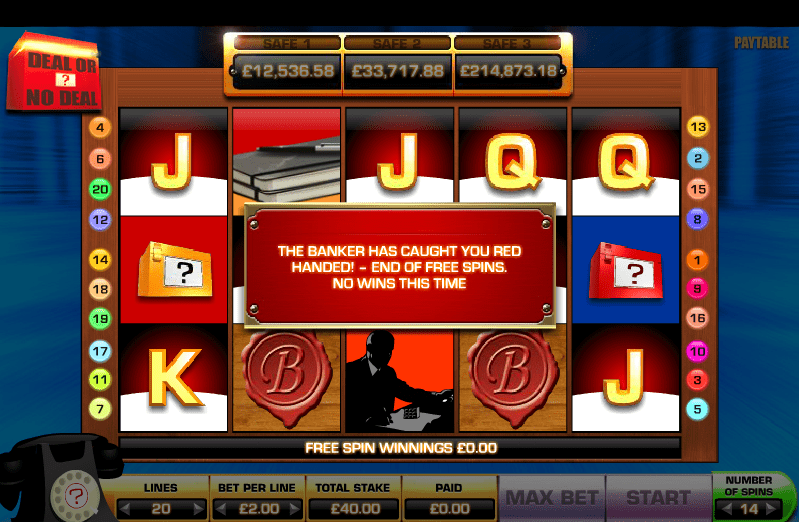 Netbet Casino offers a comprehensive banking platform with extensive options for making deposits and withdrawing funds. The casino does not charge anything for depositing or withdrawing, regardless of the method chosen. Deposing or withdrawal limits also vary quite extensively from one type to another and it may be worth consulting the full list for greater details. In the meantime here is a fairly broad look at some of the most popular methods most frequently used by customers at Netbet Casino. Netbet Casino is owned and operated by Cosmo Gaming and the brand holds several gambling licenses. The brand is licensed and regulated by the UK Gambling Commission and the same in Malta and Alderney. Netbet Casino also employs two sets of random number generator (RNG) ISAAC and a thermal noise generator, ensuring that every game is completely random and fair. VeriSign are employed to ensure that all sensitive information including private customer details, banking information, passwords and so on remain 100% secure via the latest digital encryption SSL technologies. Netbet Casino’s RTPs are also independently checked and verified by iTEch Labs, an auditing company based in Australia. Netbet Casino has also undertaken to enforce responsible gambling throughout its casino and protects its players with analysis software and provides a number of tools that players can use to regulate their own gambling habits. Players can also self-exclude for a period of 6 months if they feel that their gambling is becoming a problem. Netbet Casino also enforces strict criteria that ensure no minors can open an account illegally to gamble. The brand is also closely associates with GamCare, Adictel and Gamblers Anonymous. Netbet Casino offers a wide range of games with an equally wide range of betting limits. These betting limits can make all the difference between staying in the game and losing everything. 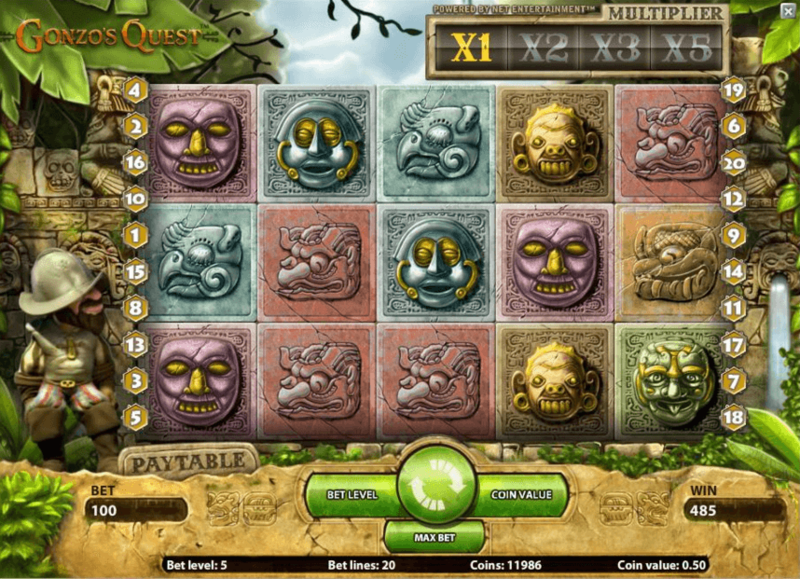 Netbet Slots vary quite a lot in their minimum and maximum limits and it often depends on the designer of the game. Generally speaking however, the average low limit on slots is 1p and the maximum can vary but £200 is a good number to go with as an average. Table games like roulette and blackjack have different limits on both ends, low and high. Again generally speaking most roulette and blackjack games at Netbet will offer a minimum bet of 10p up to a maximum of £10 per bet. As far as payout margins are concerned, Netbet Casino is independently audited by iTech Labs and their current average is 96%, with slots on the high side of the payout margin percentages. With such good rate to player margins, it goes without saying that Netbet Casino scores fairly high in this regard. Netbet Casino offers a VIP club that features 5 different VIP levels. Unlike some other online casinos, where entry into the VIP program is by invitation only, Netbet Casino automatically enter their new members into the Bronze Level of the VIP program. The 5 tiers are: Bronze, Silver, Gold, Platinum and Diamond. Benefits vary depending on the level but basics include enhanced comp points and additional bonus offers. 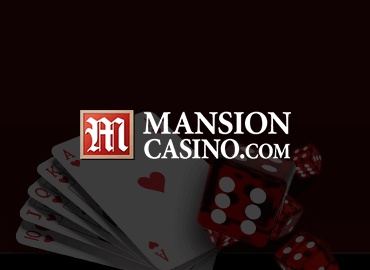 Higher levels can enjoy invitations to exclusive events, exclusive prizes, a private casino manager and much more. Furthermore, VIP players have the opportunity and access to personalized VIP hosting services with frequent calls, customized emails and communication. Netbet Casino is owned and operated by Cosmo Gaming Limited which means that it is part of a larger group of brands. Cosmo Gaming Limited own and operate the Netbet branded products which include the Netbet sports betting website, featuring live and interactive sports betting action, a highly successful and internationally renowned live online poker website and a Vegas casino website. The Netbet brand is synonymous with innovation and total commitment to developing the industry further with great sports betting and casino gaming innovations and products. 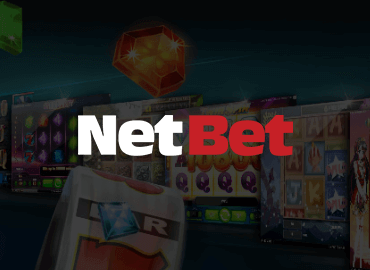 We are sure that fans of the Netbet brand have positive Netbet casino opinions on transitioning from the casino site onto the sportsbetting section with ease. Netbet Casino is most certainly one of the best online casinos that you could ever find thanks to a number of reasons. During our extensive and in-depth Netbet Casino test we found that there was a lot to like about this casino brand. 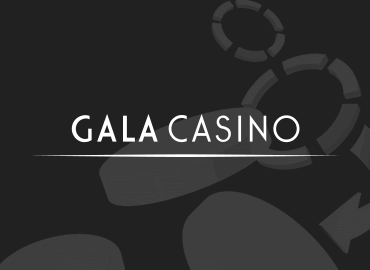 The casino game range is truly impressive with over 500 casino games from an astounding array of the best gaming software developers in the business! There is sure to be something entertaining or gripping for anyone at this casino. There are of course other elements besides the massive range of games to consider. The generous welcome bonus for new players is a great way to get a good foothold in the casino and having a single account for the entire Netbet brand means crossing over to place a sports bet or two is easy enough. The customer care times could be extended to a full twenty four hours but that is our only niggle in an otherwise impressive casino. Which experience have you acutally made with Netbet Casino?